After the surprise early release of the 3rd Android O developer preview yesterday, everyone is busy searching for any subtle little changes here and there. 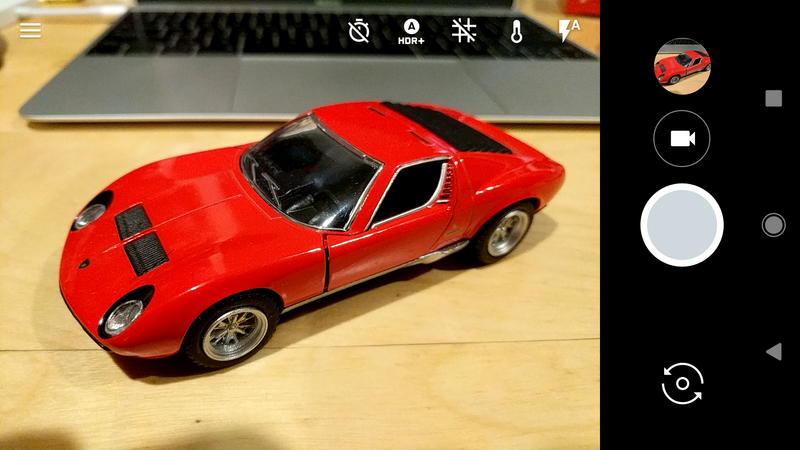 The stock Android camera app was last updated back in February with new zoom and exposure controls. The new dev preview brings the camera up to version 4.4 and includes some minor UI tweaks. We've all been debating about what the official name of Android O will be (it's going to be Oreo, guys, trust me), but there hasn't been much talk about the official version number. There were only ever two real options - 7.2 or 8.0. 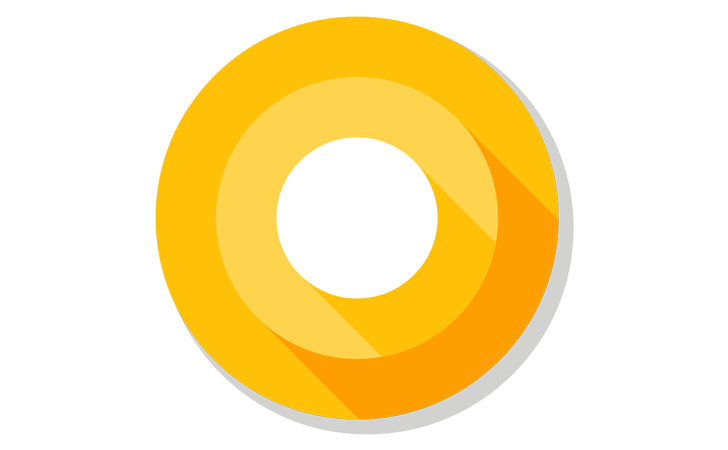 With the release of Android O's third developer preview, Google has revealed that it will be Android 8.0.